At Loop Communications, our core focus is to provide hosted business phone systems to small businesses and mid-sized companies. We operate under the principle that if we provide exceptional customer service, we do not have to lock our customers into contracts. 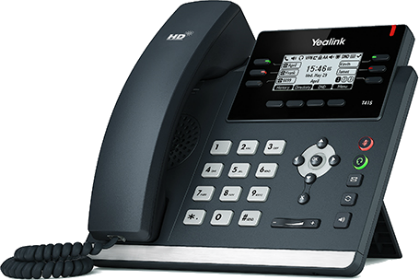 Check out our testimonials or learn more about our business phone system features. 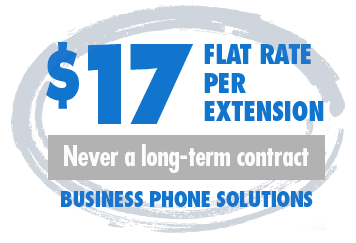 Our customers save an average of 40 to 60 percent per month over a traditional landline, as Loop charges just $17 per month for an extension. No matter how many extensions or where they may be, each extension is only $17 per month. You pay the same price regardless of how many calls are made or received, or how many features you use or ignore. The industry average is to lock customers into three-year contracts. At Loop, we believe it’s wrong to stifle your growth or shackle you to bad customer service with a long-term contract. We make your life easy by providing great service so that you never have to worry. We don’t trap you or trick you because we work hard every day to make sure you want to stay. We treat our customers as partners, and it shows. We take the time up front to understand and evaluate a customer’s environment to ensure the most successful implementation. We are dedicated to answering every question, helping with every step of a transition, and considering every detail from the customer’s perspective.